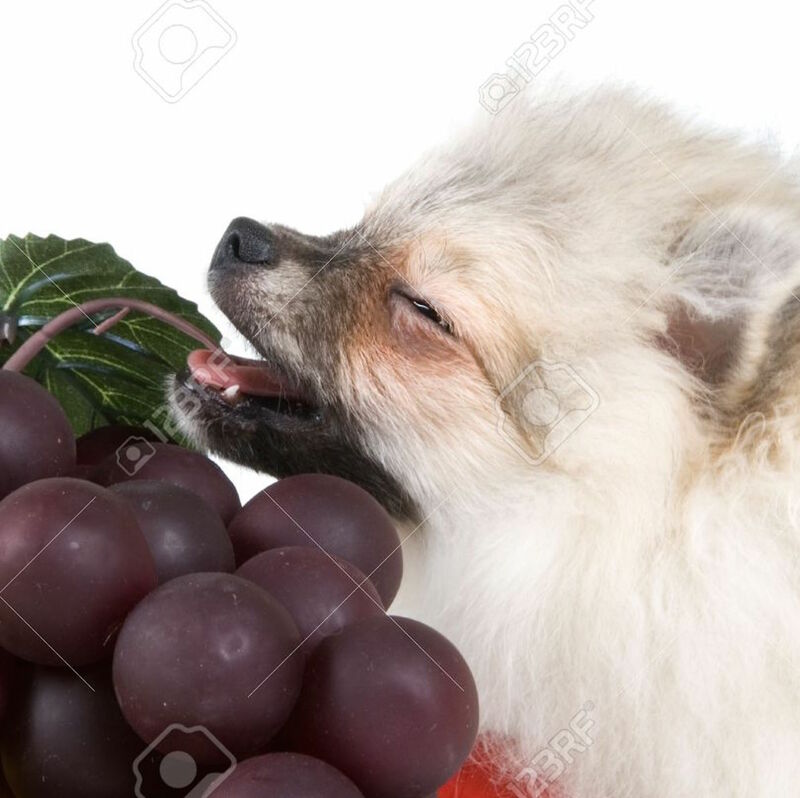 This special archive collects the first two hundred episodes of The Dog and Fruit Podcast, the world's only automated podcast about dogs and fruit. The collection covers it's run from December 17th 2017 to January 7th, 2021 (barring catastrophic events). All your favorite episodes are here (including all three episode 25s) in convenient dot wav file format, as well as the Dog and Fruit Podcast theme song and a text file containing a description of each episode. Get it today!